The two government-operated train systems, Light Rail Transit (LRT) and Manila Metro Rail Transit (MRT), will not be in operation from April 17 until April 20. The announcement was made through their respective Facebook and Twitter accounts. As The Filipino Scribe had reported previously, April 17 and 18 (Maundy Thursday and Good Friday, respectively) are regular holidays while April 19 is a special non-working holiday. April 20 is Easter Sunday. 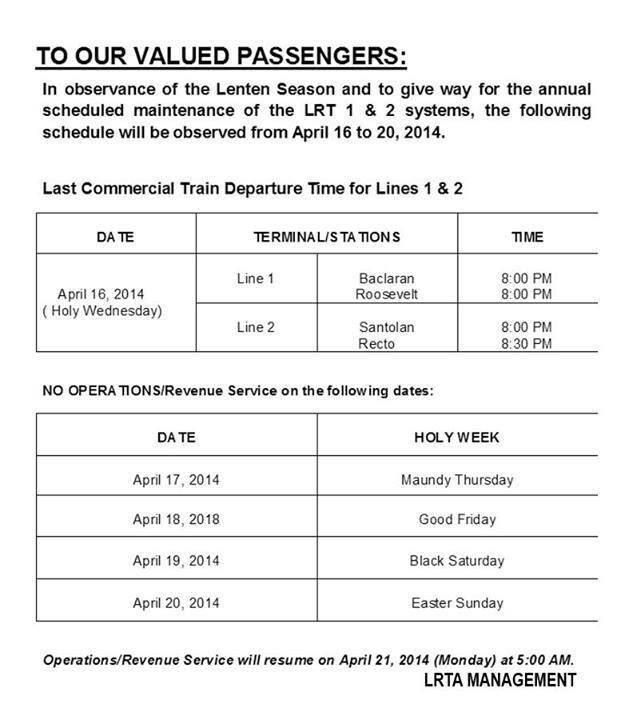 Both train systems will resume normal operations by April 21. In a separate Twitter post, the MRT administration said that the last train from its North Avenue station will depart by 10:00 PM. Meanwhile, all government-recognized military veterans as well as their travel companions are still entitled to a free MRT and/or LRT ride until April 11. April 5 to 11 is War Veterans Week. Thanks to President Benigno Aquino III’s Proclamation 655, Black Saturday, which this year falls on April 19, has been declared a special non-working holiday. This holiday therefore creates a four-day weekend (April 17 to 20) as the nation marks the culmination of the Lenten season. • If the employee did not work, the “no work, no pay” principle shall apply, unless there is a favorable company policy, practice, or collective bargaining agreement (CBA) granting payment on a special day. • If the employee worked, he/she shall be paid an additional 30 percent of his/her daily rate on the first eight hours of work. Sample computation: (Daily rate x 130%) + COLA). • If the employee worked in excess of eight hours (overtime work), he/she shall be paid an additional 30 percent of his/her hourly rate on said day. Sample computation: Hourly rate of the basic daily wage x 130% x 130% x number of hours worked. • If the employee worked during a special day that also falls on his/her rest day, he/she shall be paid an additional fifty percent of his/her daily rate on the first eight hours of work. Sample computation: (Daily rate x 150%) + COLA. • If the employee worked in excess of eight hours (overtime work) during a special day that also falls on his/her rest day, he/she shall be paid an additional 30 percent of his/her hourly rate on said day. x number of hours worked. REMINDER: DOLE’s Statutory Handbook on Workers’ Statutory Benefits (2012 edition) stipulates that workers will only be entitled to a holiday premium if they are present or is on leave of absence with pay on the work day that immediately comes before the holiday. In other words, if you want to not report for work from April 14 to 16, then you should file a leave now. Or else, your employer will have the right not to give you a holiday premium. Download the said DOLE handbook on this link. It must be noted that while Maundy Thursday and Good Friday are regular holidays, Black Saturday is just a special non-working holiday. In other words, they are governed by different pay rules as stipulated by the Department of Labor and Employment. Click here to read DOLE’s Handbook on Worker’s Statutory Monetary Benefits (2010 edition). • If the employee did not work, he/she shall be paid 100 percent of his/her salary for that day. Sample computation: Daily rate + Cost of Living Allowance x 100%. The COLA is included in the computation of holiday pay. • If the employee worked, he/she shall be paid 200 percent of his/her regular salary for that day for the first eight hours. Sample computation: Daily rate + COLA x 200%. The COLA is also included in computation of holiday pay. Sample computation: Hourly rate of the basic daily wage x 200% x 130% x number of hours worked. • If the employee worked during a regular holiday that also falls on his/her rest day, he/she shall be paid an additional 30 percent of his/her daily rate of 200 percent. Sample computation: [(Daily rate + COLA) x 200%] + 30% Daily rate x 200%). • If the employee worked in excess of eight hours (overtime work) during a regular holiday that also falls on his/her rest day, he/she shall be paid an additional 30 percent of his/her hourly rate on said day. Sample computation: Hourly rate of the basic daily wage x 200% x 130% x 130% x number of hours worked. The Philippines will be marking the 72nd anniversary of the Fall of Bataan this coming April 9,Wednesday. The day, referred to as “Araw ng Kagitingan,” is a regular national holiday based on President Benigno Aquino III’s Proclamation 655 which he signed last year. Read more about Proclamation 655 here. The Department of Labor and Employment’s (DOLE) Handbook on Workers’ Statutory Monetary Benefits stipulates that employees “are entitled to at least 100% of his/her minimum pay” even if he/she did not report for work on this day. The labor department emphasized that employees “must be present or is on leave of absence with pay on the work day” immediately preceding the holiday (April 8, in this case). Read the above mentioned DOLE handbook in this link. On that day back in 1942, Filipino and American fighters in Bataan under the leadership of Major General Edward P. King of the United States Armed Forces in the Far East (USAFFE) surrendered to the Japanese invaders after realizing the “futility of further resistance.” Allied forces had been fighting the Japanese for four months already prior to the Fall of Bataan, and thousands of them had already died by that time. UPDATE: There is in fact a law which designates April 9 as a legal holiday. It is Republic Act 3022, signed by then-President Carlos P. Garcia back in 1961. Check it on this link. The people of Davao City will be marking this year’s Araw ng Dabaw festivities on March 16. The day, which falls on a Sunday, is a special non-working holiday in the city as declared by Republic Act 7551. 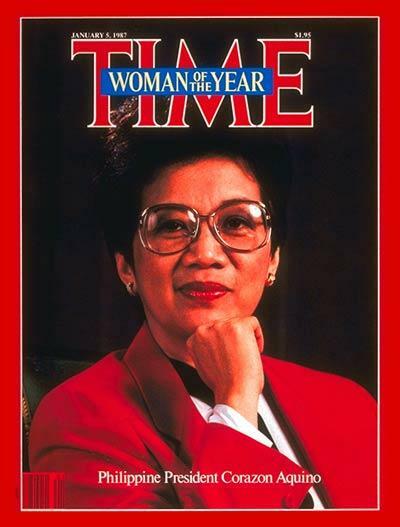 The law came into effect in 1992 during the time of then-President Corazon Aquino. It stipulates that officials of Davao City shall “lead appropriate and meaningful celebrations and activities participated in by officials and employees of the national government agencies or instrumentalities, civic, religious and nongovernment organizations, and private companies” in the said southern Mindanao city. Read the full text of RA 7551 here. According to WowPhilippines.com, the month-long celebration will include the following: the cultural presentations of the various ethnic tribes in Davao City, Mutya ng Dabaw, a sports festival, and street parade. Davao City was formally established in 1936 when Romualdo Quimpo, a congressman from the region during the Commonwealth period, filed Bill Number 609 which created the City of Davao by merging the town of Davao (Mayo) and Guianga District. Davao was inaugurated as a chartered city by President Manuel Quezon on October 16, 1936. Workers and employees based in Cebu City will have a three-day weekend before February comes to an end. The famous “Queen City of the South” will be marking its 77th annual charter day anniversary on February 24, Monday. This is stipulated in Republic Act (RA) 7287, which took effect in 1992, during the time of then-President Corazon Aquino. Read the full text of RA 7257 here. 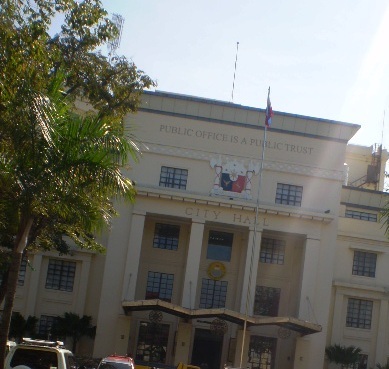 The charter of Cebu City is also known as Commonwealth Act No. 58 (click here to read it). CA No. 58 was approved October 20, 1936 while the city’s formal inauguration happened February 24, 1937 (hence, the selected date for the festivities). According to a post in the official website of the Cebu City government, then-Interior Secretary Elpidio Quirino represented President Manuel L. Quezon during the event. Quirino also went on to serve as president from 1948 to 1953. The following day, February 25, is a special holiday for schools nationwide. The day marks the 28th anniversary of the 1986 People Power protests. Like “The Filipino Scribe” on Facebook! On the other hand, those working in private schools, whether academic or administrative personnel, “shall be paid in accordance with the rules for pay on special (nonworking) days,” the labor bureau further noted. Beware of text scams using fake DTI promo numbers! Aquino's animosity toward Tacloban mayor hampering relief efforts?